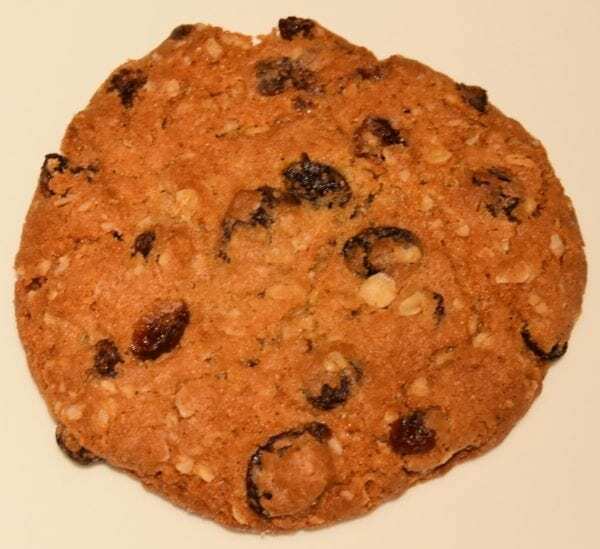 Oatmeal Raisin Cookies are descendants of the flatbread oat cakes made centuries ago by the British and the Scots, with raisins added during the Middle Ages to make them tastier. 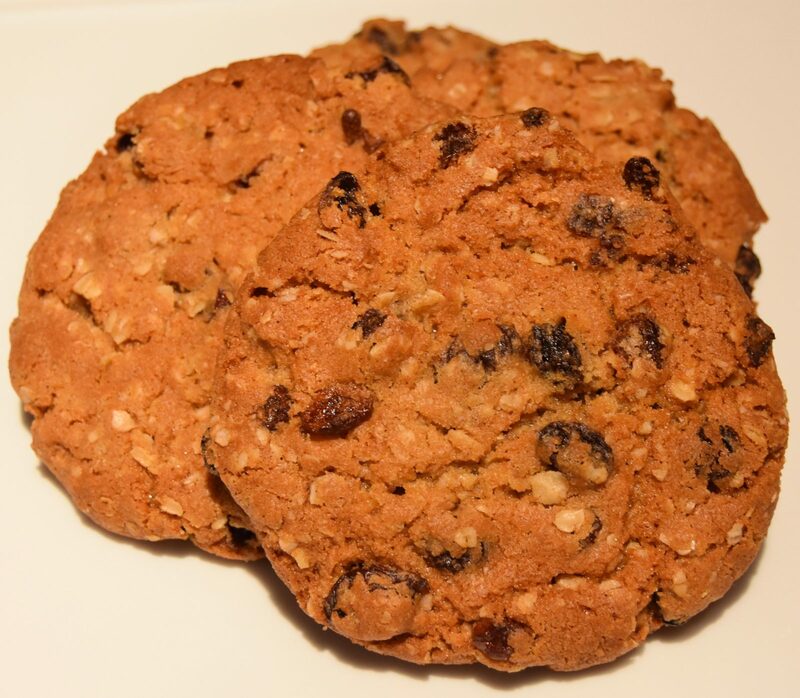 Our Oatmeal Raisin Cookies have an old fashioned flavor and are made with Quaker Oatmeal, California raisins, pure vanilla and cinnamon. 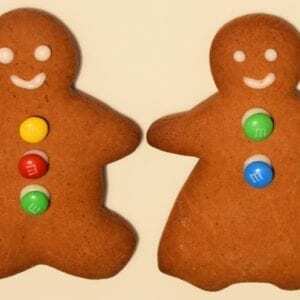 Ingredients: seedless raisins, unbleached flour (wheat), butter (milk), brown sugar, quick cooking oats, sugar, eggs, vanilla, cinnamon, baking soda, baking powder, salt.